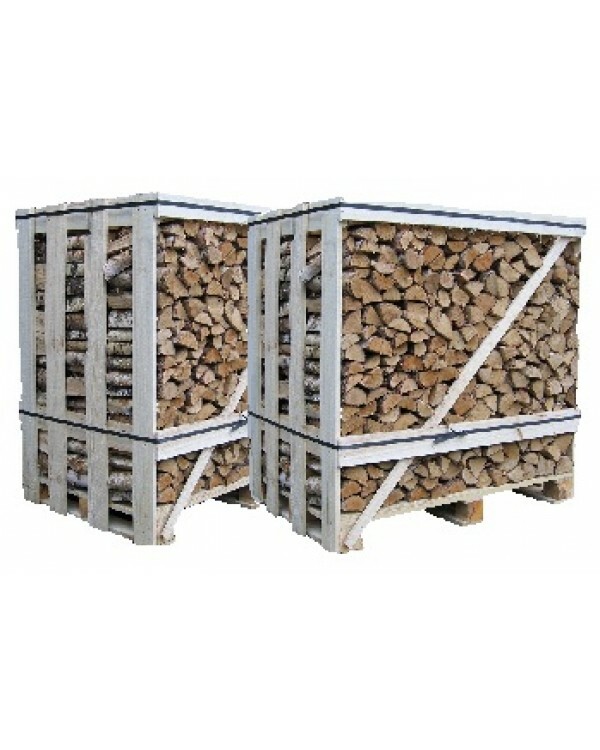 Kiln Dried Wood is one of the best types of firewood. Our Birch / Ash mixed logs produce a fantastic flame picture that put out a high quantity of heat. Kiln dried wood is dried to an average moisture content of under 20%. When the wood is dried to below 20% you nearly double the amount of heat produced by the logs. 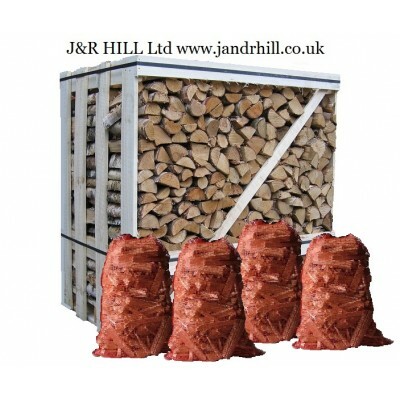 Our Logs are cut to 25cm lengths which are the perfect size for most wood burners. 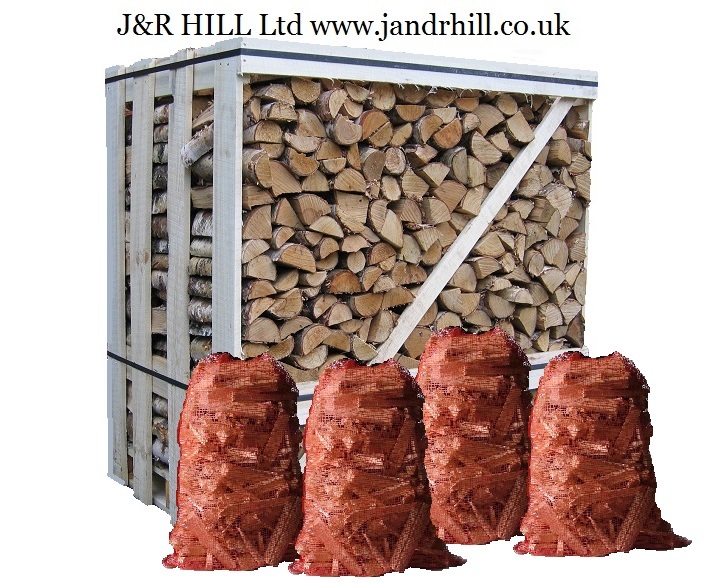 Our Kiln dried wood is packed tightly into 1.2 cubic metre crates, ensuring maxium amount of logs in each crate.